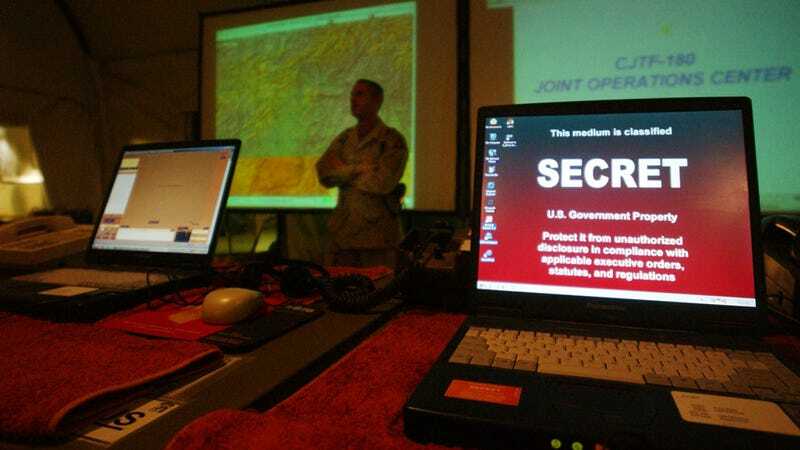 The U.S. Army just paid a $50 million settlement over accusations that it illegally installed software on thousands of devices without a license. Even after the settlement, the Army ended up saving a bunch of cash. Maybe crime really does pay? The court battle, revealed this week by The Washington Post, centers around personnel-tracking software made by Apptricity. The Army originally purchased a number of software licenses from Apptricity in 2004, with a second purchase about five years later. But the Army kept installing the software even after its licenses had run out, eventually putting unaccounted copies on 100 servers and 9,000 devices. It would seem the overshoot was not a mistake: Apptricity's complaint alleges that in or before the year 2010, the Army hired a different contractor to reverse-engineer portions of the unlicensed software, to avoid being held accountable for the unpaid fees.